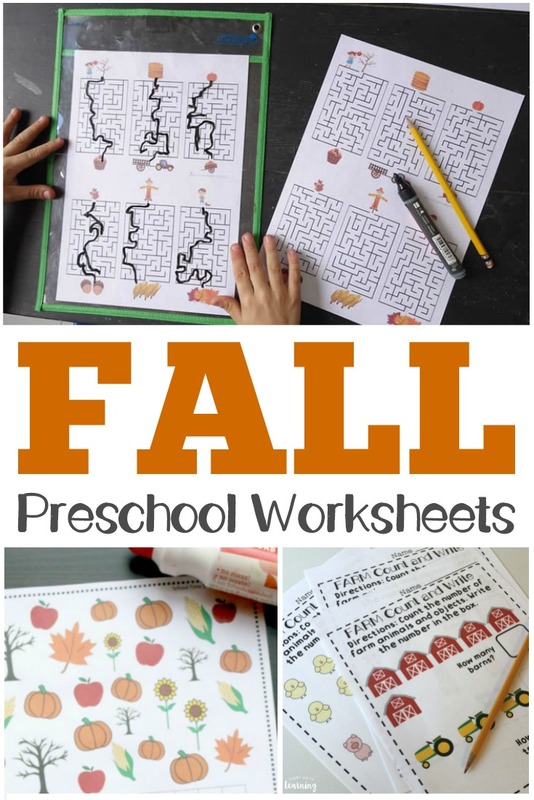 Preschool Worksheets: Fall Preschool Worksheets - Look! We're Learning! Fall is such a wonderful time to be a preschooler. I vividly remember my “nursery school” (we didn’t have preschool back then) and going there in the fall was so fun. We read fun books, we ate fall snacks (apples, of course), and the air was crisp and I just loved it. These days, kids receive a structured education earlier than they used to, but we can certainly make it fun! 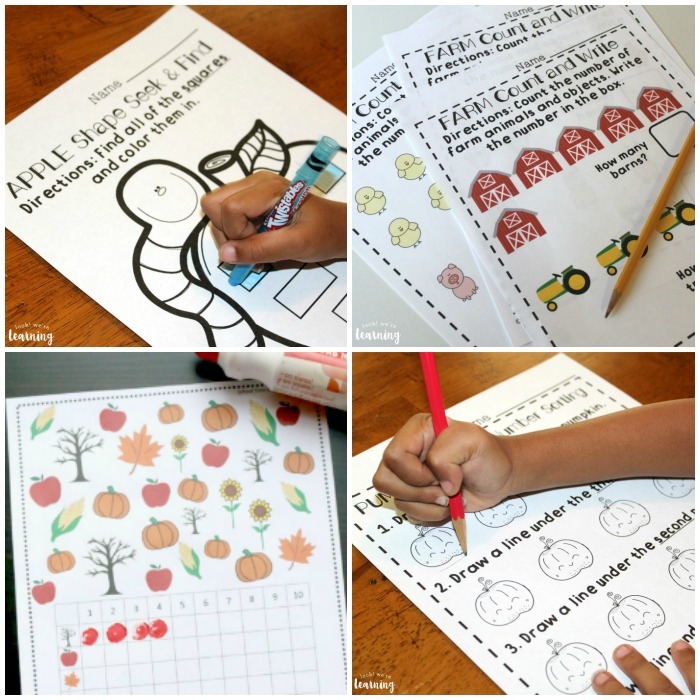 And that’s why I’ve rounded up some new preschool worksheets: fall preschool worksheets! 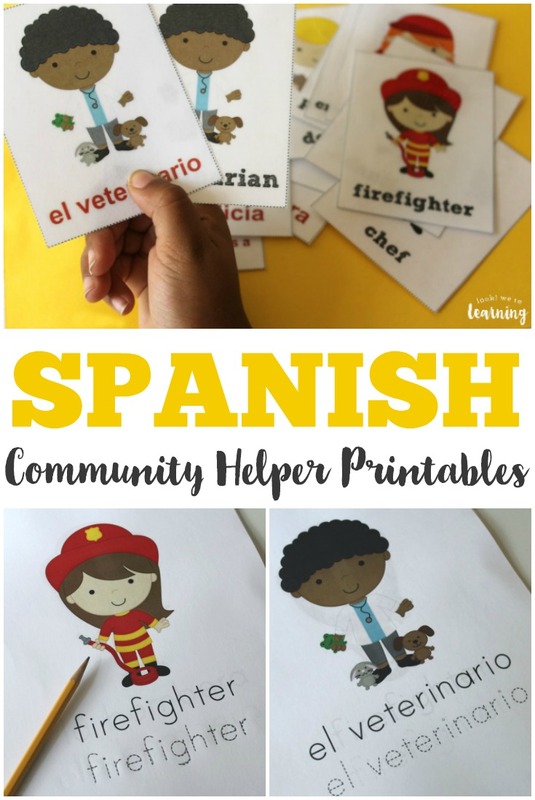 These are perfect for simple, age-appropriate autumn learning that kids will love! 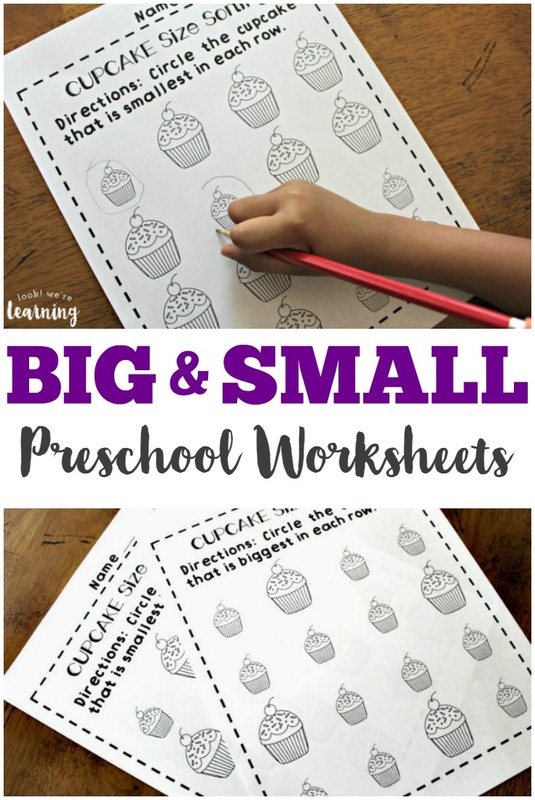 If you like this list, be sure to check out our collection of fun preschool worksheets and activities you can use with your kids! We’re adding more all the time! A quick note here: There’s a lot of backlash against using worksheets in preschool these days. And I can understand why that’s the case. Giving four-year-olds paperwork to fill out all day doesn’t sound like much of a childhood. And now – for the fall preschool worksheets you can add to your learning day too! 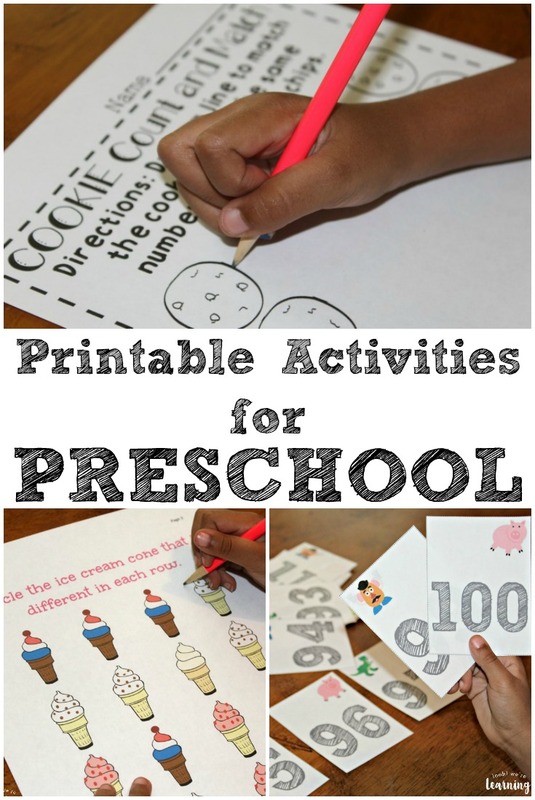 Ready to share more fun preschool worksheets with your kids? Don’t miss these! And see more ideas for teaching young learners on my Learning for Little Ones Pinterest board!